It's time to wake up from your wintery slumber! 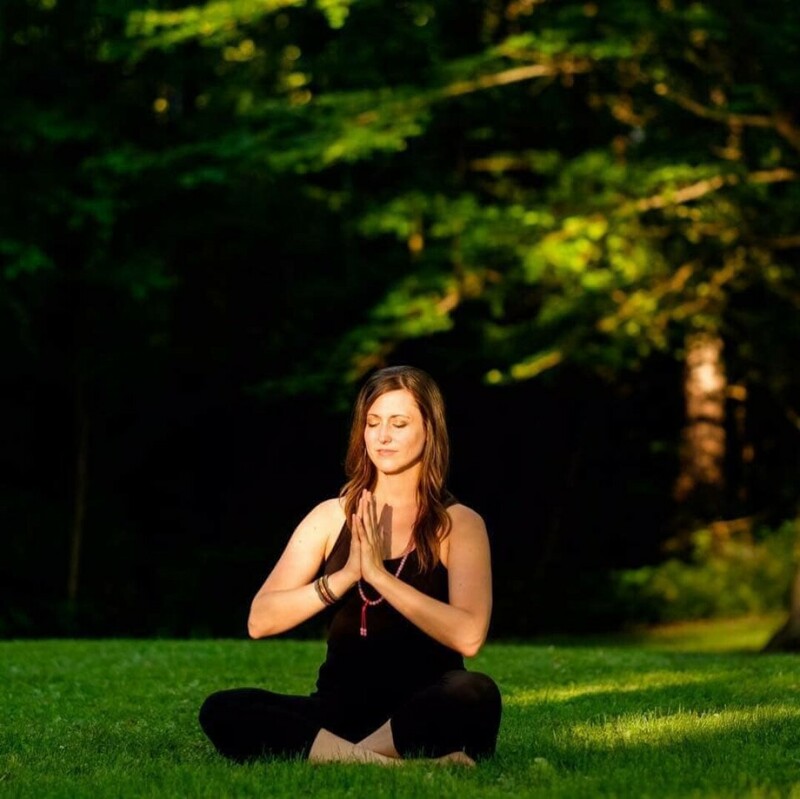 Revitalize and rejuvenate yourself with this 3 week yoga + meditation series designed to clear and refresh your energy centers and prepare you for the vibrant energy of spring. Move, shift and get ready to flow into this time of new beginnings.